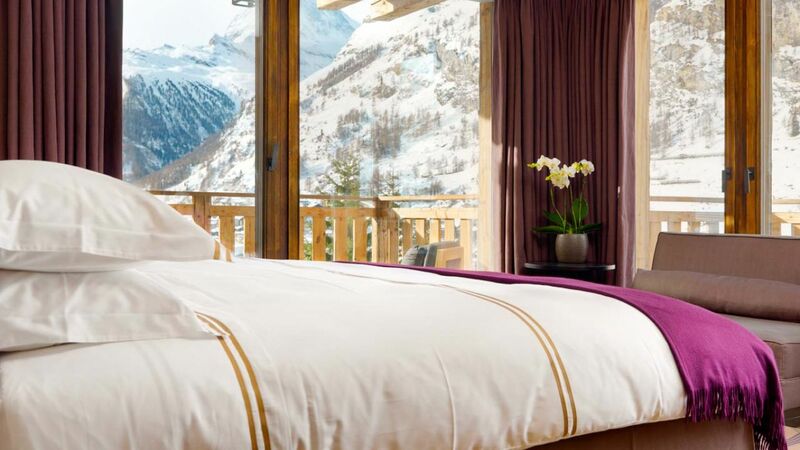 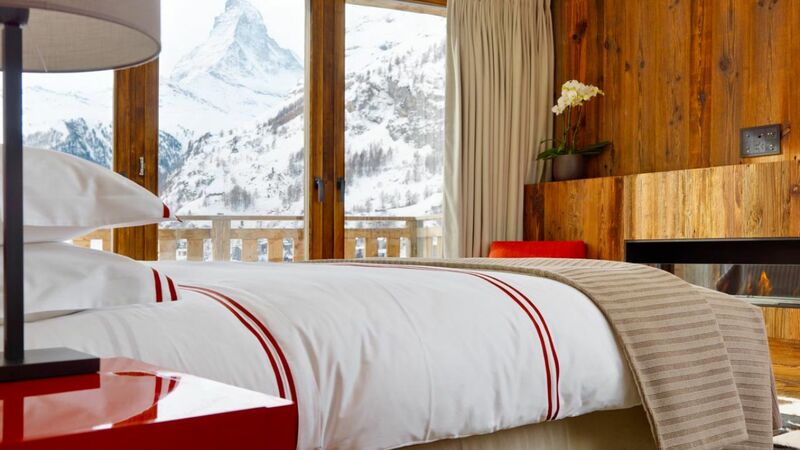 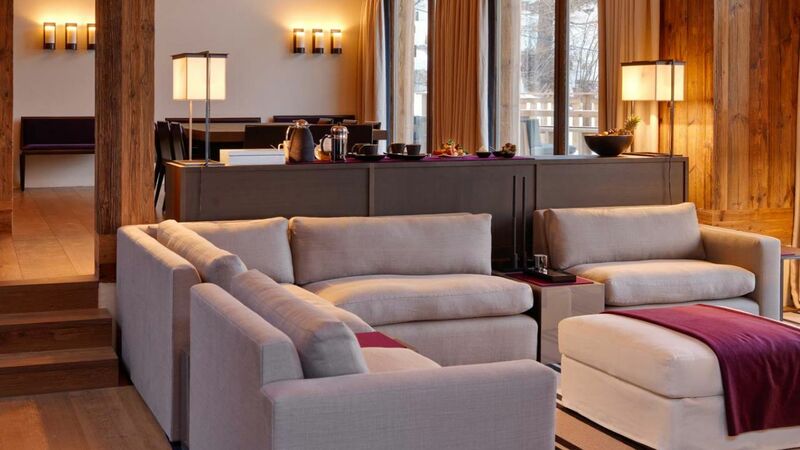 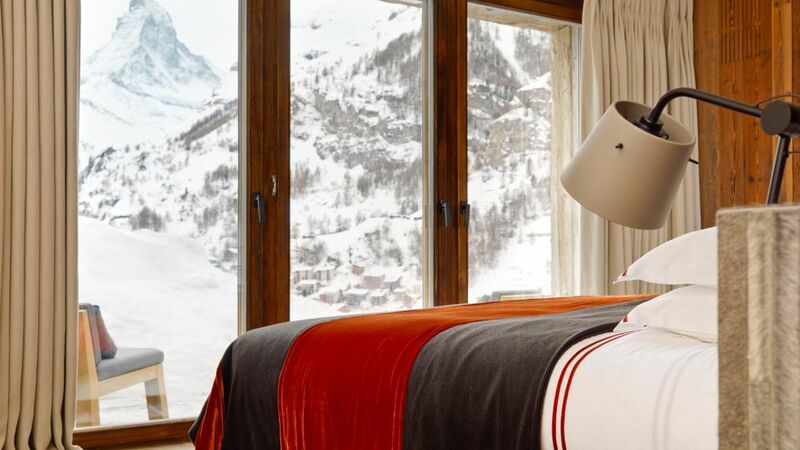 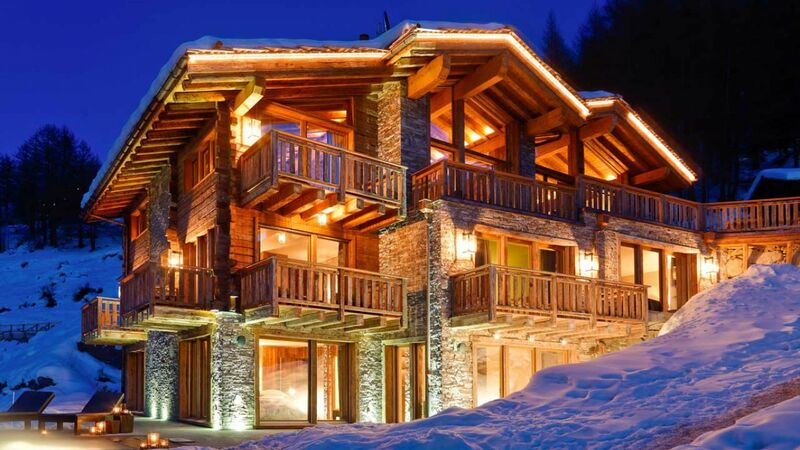 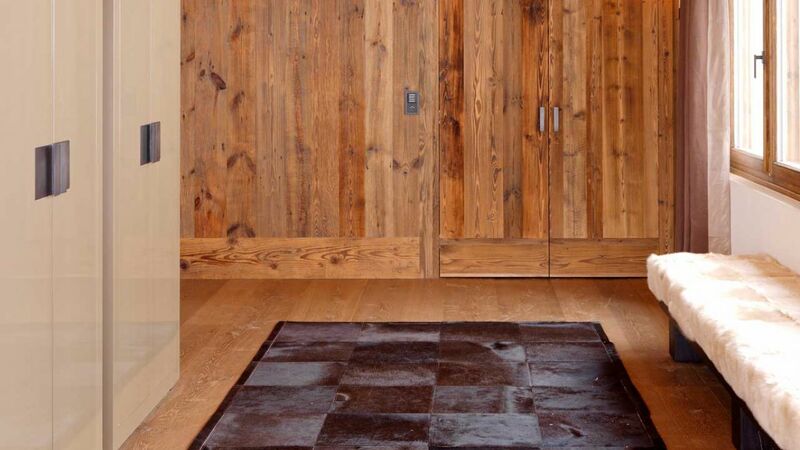 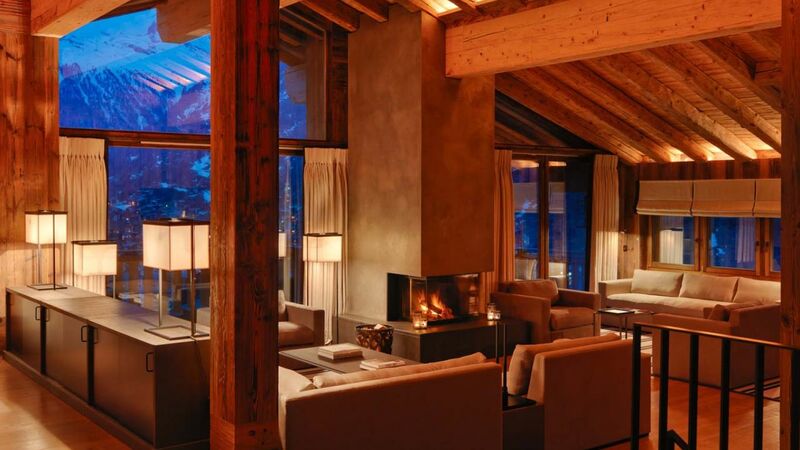 Chalet Agnes brings accommodation in Zermatt to a new level of luxury. 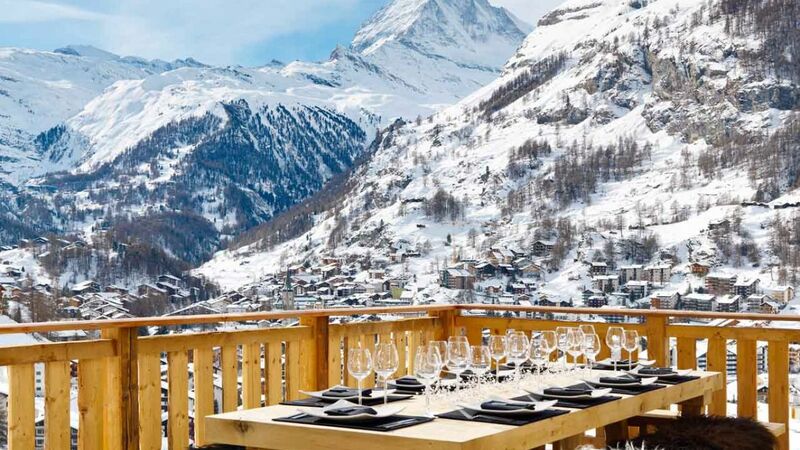 Looking across the valley to the Matterhorn with the whole town spread out below, the house sits on the edge of the exclusive Petit Village area at the closest point to the town with unsurpassed views of the Matterhorn and Zermatt. 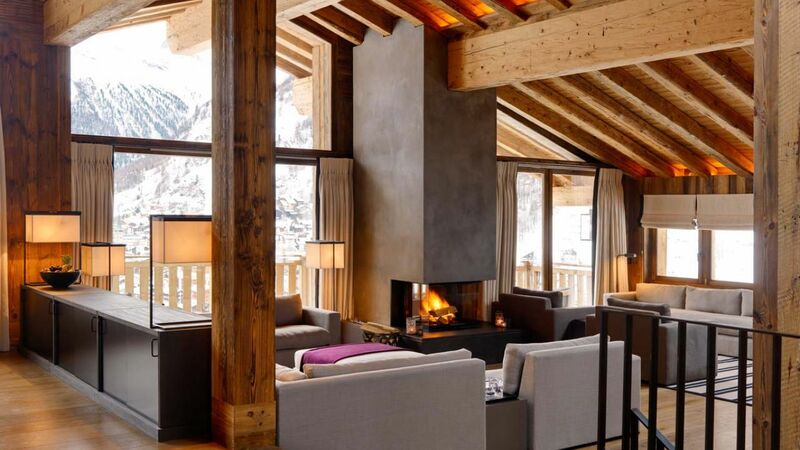 The living area on the top floor features high ceilings and huge bright windows which almost seem to bring you into the heart of the mountains. 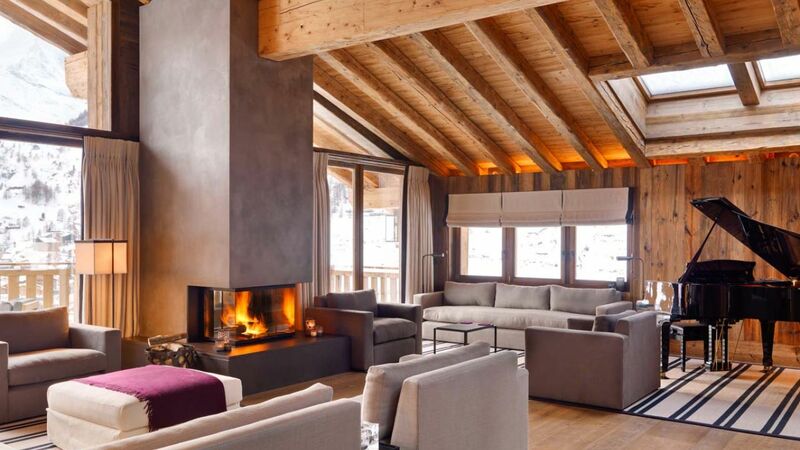 The enormous living room contains a grand piano, and is designed in such a way as to be perfect for both large parties and cozy family gatherings by the fire. 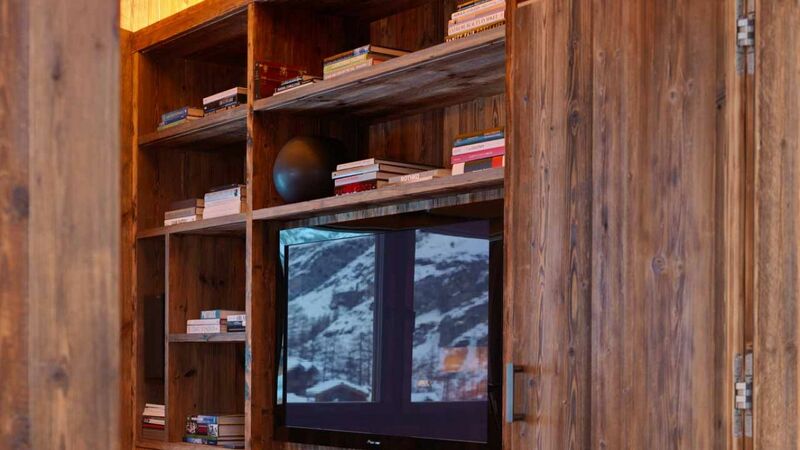 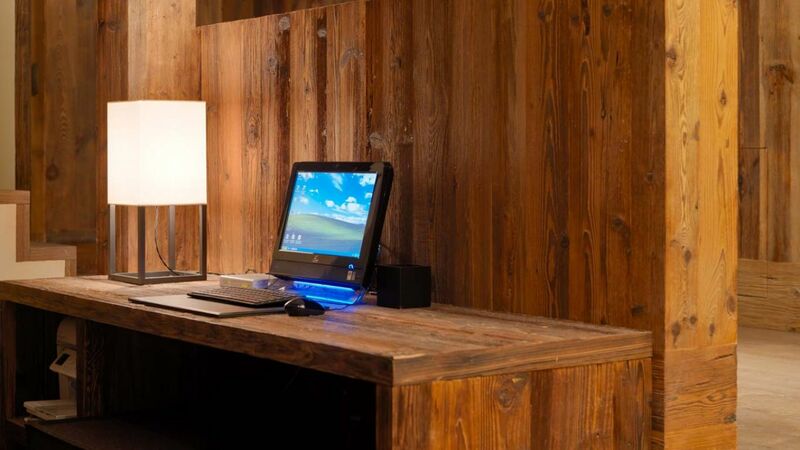 A wooden clad, state of the art TV room / library completes the top floor. 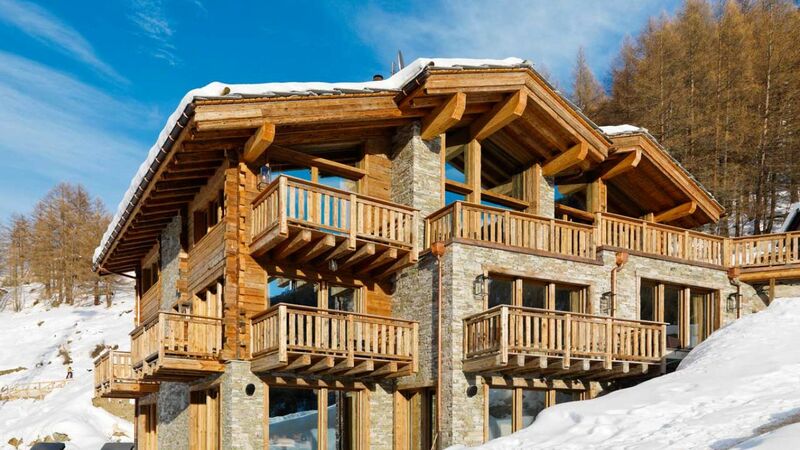 Below there are seven large twin/double en suite bedrooms spread over two floors with balconies. 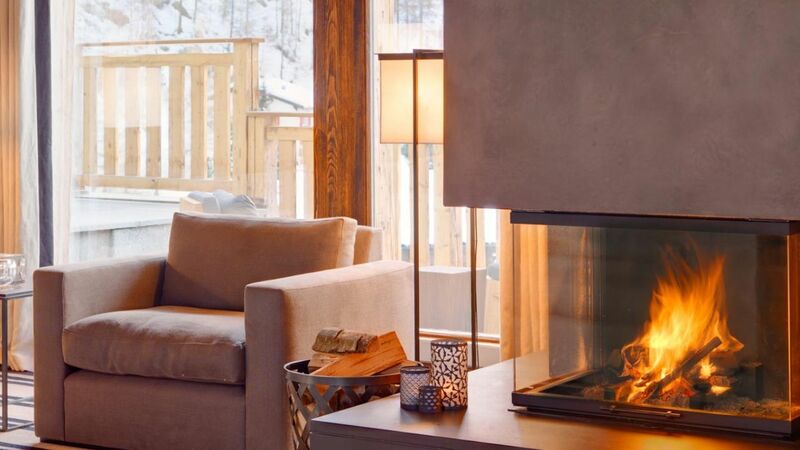 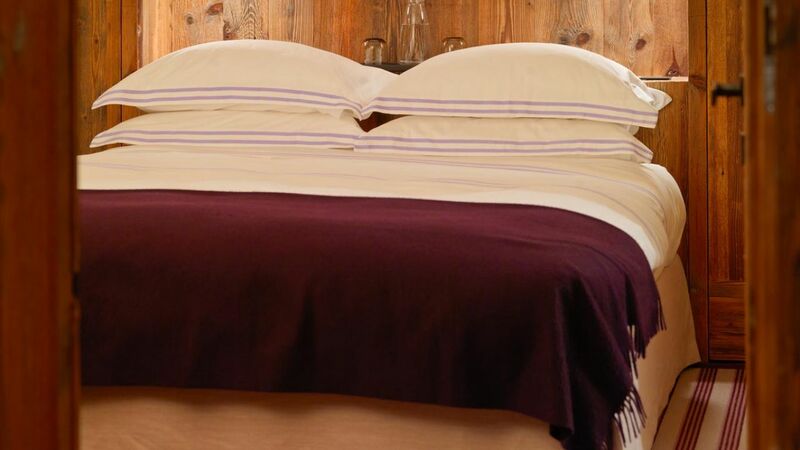 The Chalet features a generous, serene and equipped wellness area. 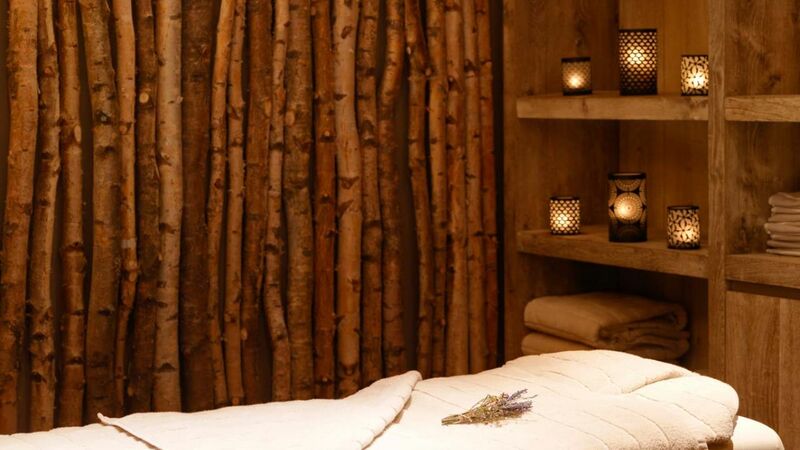 It includes sauna, hamman/steam room, a relaxation area and a massage room. 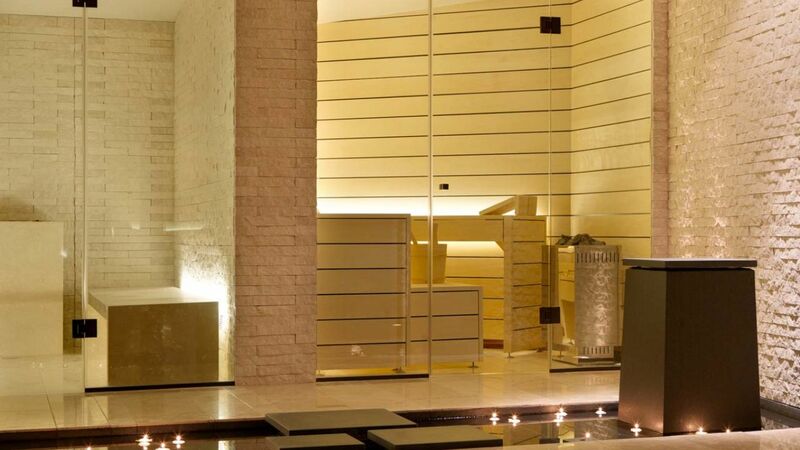 The relaxation zone is clad in white Italian marble, has a fountain and ornamental pool. 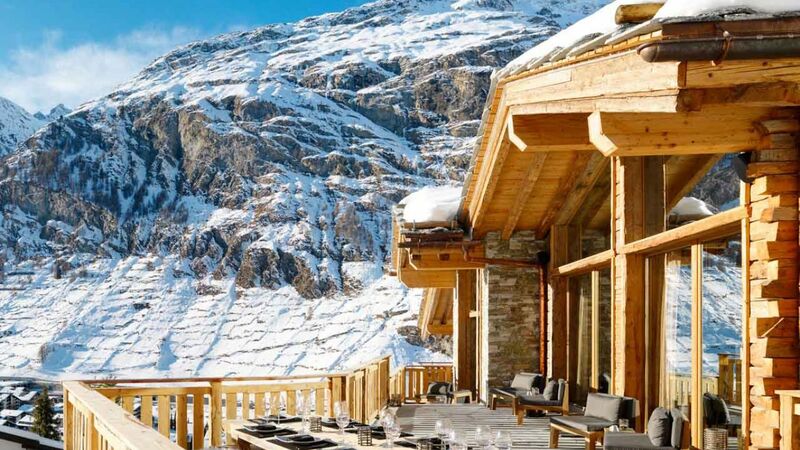 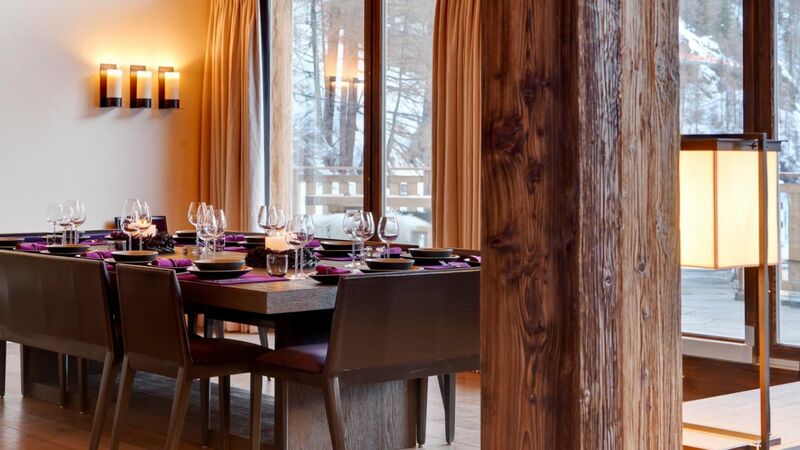 Outside there is a terrace, set on the southern side of the chalet featuring a barbecue and dining table for 14 guests. 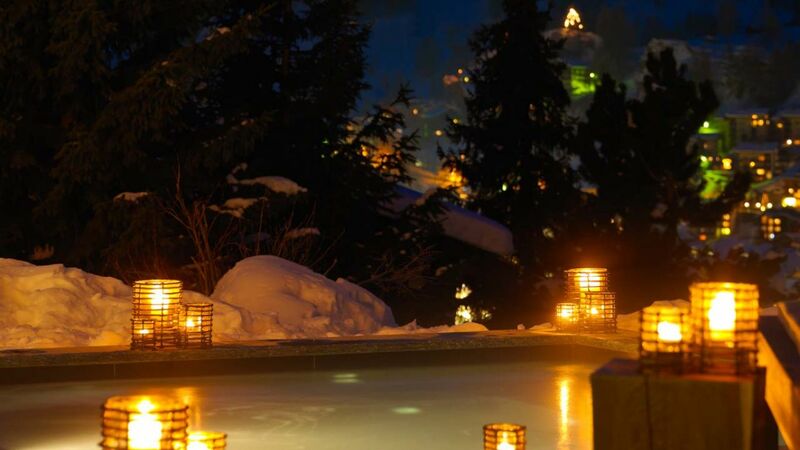 There is also a 3 metre square black marble, all year heated plunge pool with massaging jets and underwater lighting, perfect for soothing aching muscles after a day on the mountain.